Prolong the life of your carpets : Regular carpet cleaning will extend the life of your carpet and rugs, protecting your investments. It's recommended to have your carpets professionally cleaned at least twice a year. Improve indoor air quality: Carpets and rugs trap airborne pollutants. If you suffer from issues such as allergies or asthma, it's essential to remove these pollutants in order to maintain your indoor air quality and promote better health. ​Keep your home or business looking amazing: Professional carpet cleaning will keep your home or business carpeting looking clean and fresh. It will help bring those dull carpets and rugs back to life and create a great first impression! Irving TX Carpet Cleaning is one of Dallas-Fort Worth's leading carpet cleaners, offering professional and affordable eco-friendly cleaning services in the DFW Metroplex. DFW apartment, home and business owners know that for the best carpet cleaning services in the area, we are the top choice. 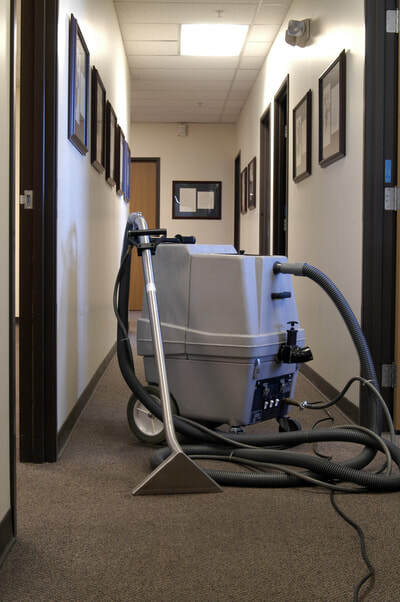 We provide residential cleaning services for your home or apartment and commercial cleaning services for hotels, office buildings, medical offices, churches, and more. Our services include carpet cleaning, tile & grout cleaning, upholstery cleaning, area & oriental rug cleaning, pet odor treatment, pet stain removal, hardwood floor cleaning, dryer vent cleaning, and air duct cleaning. We use safe, non-toxic products and the latest most efficient equipment that is available in the industry. We guarantee 100% satisfaction on all our services! Our service areas include Dallas, Fort Worth, Irving, Grand Prairie, Mansfield, Frisco, Plano, McKinney, Flower Mound, Arlington, Colleyville, Southlake, Keller, Bedford, Hurst, Euless, Richland Hills, North Richland Hills, Grapevine, Haltom City, and many more! If your area is not included here, call us to verify because our locations are increasing as we grow! Our attention to detail, use of environmentally friendly products and timely service is what separates us from the competition. 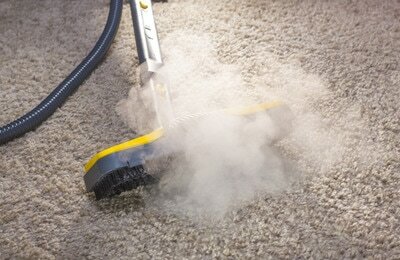 ​We provide affordable carpet cleaning near you. Call now or fill out the quote form to get your free, no-obligation estimate! 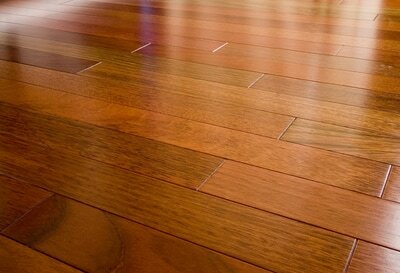 ​Few things are better than the feel of a luxurious, clean, warm carpet under your feet. We know that carpets are far from cheap and we are committed to providing affordable residential carpet cleaning to help you protect your valuable investment. One of the easiest ways to keep your apartment or home looking great is with regular carpet cleaning services. These cleanings will revive the carpet's appearance and freshen up the look your home. If you've rented carpet washing equipment and attempted to deep clean your carpeting on your own, you are not alone! Just be aware that the professional equipment we use will produce much better results. Our trained technicians carefully analyze your apartment or home to determine how much pressure to apply and what type of shampoo to use to remove stubborn stains without over-wetting your carpet. A rental machine will not do this for you. Let our Irving Cleaners take care of your carpets! First, we take a look at all of your carpeting to determine the best equipment and products for the job. Second, specially formulated solution is sprayed onto the carpet to loosen dirt and stains. Then, we use high powered extraction and rinsing tools to disinfect, deodorize, and purify the carpets. After allowing everything to dry, you'll be left with a great smell and no stains! Do you want to keep your house or office furniture clean and smelling great? Are you tired of using slipcovers to hide stains and dirt? Our method of cleaning can restore the look and extend the life of your sofas, love-seats, chairs, pillows, mattresses and other furnishings. Sofas and chairs can attract dirt, dust, grime, and mites. Replacing your upholstery can be very costly, so most people choose to have them cleaned. We pay close attention to detail and consider the different fabrics and colors of your furniture. We provide the right cleaning process for your specific piece of furniture. 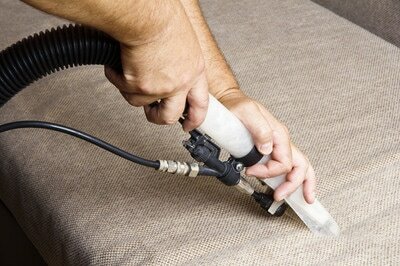 When you choose us, you are getting the best local upholstery cleaning in Dallas-Fort Worth. We love our pets and we are confident that you love yours too but not the odor, hair, and damage they leave on your carpets, rugs, and upholstery! They brighten our day and make our lives better but make it a challenge to maintain our homes. Pet hair, dander, and urine are common irritants that can cause allergy and asthma symptoms. 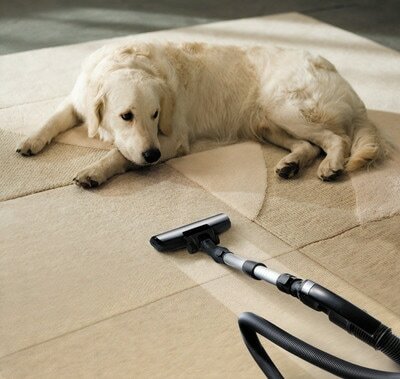 Most animals shed daily basis, and regular carpet and upholstery cleaning will radically reduce those irritants. If the odor from pet accidents is not treated properly, it can travel through your entire home and affect your health and overall happiness. Pet urine leaves an unattractive stain and a displeasing smell but even worse, it can permeate the carpet fibers and damage both the carpet and the floor beneath. Our pet stain removal treatment works to eliminate the odor and if done in time, can save your carpets, rugs, and upholstery. Call us if you need pet stain removal services in Dallas-Fort Worth. Area and Oriental rugs are a beautiful extension to any home and improve on the look of a room. Unlike those painting and photographs hanging on your wall, area rugs get a lot of traffic throughout the day. 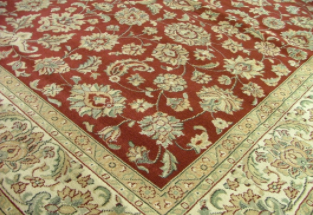 Rugs are put in areas such as the hallways of a home to protect these areas but the rugs need protecting too! Rugs trap dirt, allergens and bacteria and need to be regularly cleaned. Extend the life of your rugs and keep them looking beautiful with regular area rug cleanings. Our attention to detail cleaning and drying process maintains the dye within the area rug fibers, helping them stay clean and looking new. One of the best features of a home can be the ceramic or stone tiles used in kitchens, bathrooms, and entryways. Tiles are long-lasting, and look great! 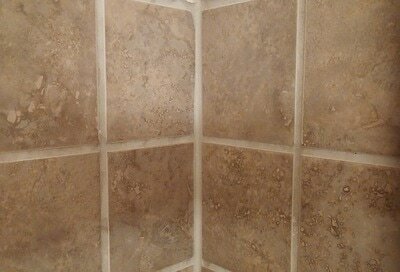 Unfortunately, even tile and stone are not resistant to the unhealthy components that are around and inside your home. Over a period, dirt and grime can build up in the permeable surfaces of your tile, stone and grout which causes them to be a breeding ground for bacteria which causes diseases. If like most people, you have tried to scrub between your tiles with a toothbrush to get to the buildup that mops and brooms cannot reach. This may or may not work. There is no guarantee! It is a back-breaking task that is not 100% effective. After hours of doing this, all you will have is a dirty toothbrush or two and aching back and joints! Why put yourself through all that? Our professional stone, tile and grout cleaning will provide a deep and efficient cleaning method that will yield better results. 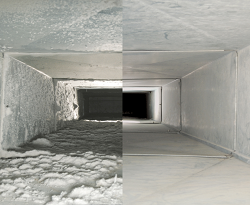 Regular air duct cleanings and maintenance are important because they remove dirt, debris and dust which can cause allergies, asthma, and other health issues. We provide residential and commercial air duct cleaning to help you prevent allergens from contaminating your home or office's air. ​Air duct cleaning can also help you use your air conditioner less because of the improved air flow and overall, save you money on energy costs. Hire us for your air duct cleaning services and you'll be pleased with the results and benefits you will experience. Also ask about our Dryer vent cleaning services. ​The dryer exhaust and vent system were created to remove heat moisture and lint from laundry while it is being dried. Lint builds up slows and gradually. It is not as simple as just cleaning out the filter after each use. If not cleaned well and often, the vent can fill up with lint and other debris and the dryer eventually clogs and overheats. The dryer is the #1 source of fires in homes. One step that most dryer owners and users are familiar with is to remove and clean the lint trap filter. Although this is a very important first step, it does not solve the issue of lint build up in the vent. Our professional team is the solution to all your dryer problems. Whether your dryer is side by side, stacked, gas or electric, our technicians can handle it! Having your dryer vent cleaned enables you to protect this big investment, reduce energy costs and protect your home from fires.